Tata Motors has stopped the production of the Nano hatchback as a result of poor sales and Poor demand for a cheap entry level car. In June 2018, Tata manufactured only 1 unit compared to the last year June’s figure of 275 units. Now, the hatchback will be only available on specific order basis. 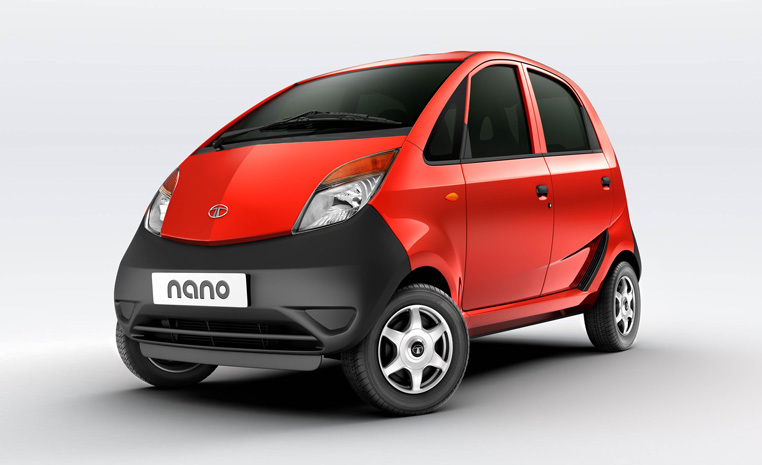 Nano has been an iconic car reflecting the innovative spirit of the company and its leaders. Decisions on product lifecycle is a holistic view taken after considering the market developments, regulations and emerging competitive landscape. Any such decisions are announced as and when it’s taken. Production planning of a car is a conscious management of demand, system inventory and planned efficiencies. Therefore, speculating on the fate of a car based on a month’s production figure is something the company would not like to participate in. In August last year, Tata Motors announced said they are working on an electric version. Back then Tata had no plans to Phase out the Nano as there were sentimental reasons attached to it and the shareholders also wanted its production to continue. Tata Motors‘ Passenger Vehicles (PV) domestic sales in June 2018 has registered an impressive performance with 18,213 units, a growth of 63%, over last year. This is driven by continued strong demand for Tiago, Tigor, Hexa and Nexon. June 2018 also saw the combined production of Tiago and Tigor cross the important milestone of 200,000 units. Tata has Ambitious plans for the coming years as the company is planning to invest $1 billion into passenger vehicle business towards the new manufacturing line in Pune, which is going through a complete overhaul and Sanand, Gujarat to house the new modular platforms Omega and Alfa to be built in the next five years. These platforms are likely to churn out as much as a dozen new models.